Healthy snack ideas for your work station!mydala blog Healthy snack ideas for your work station! 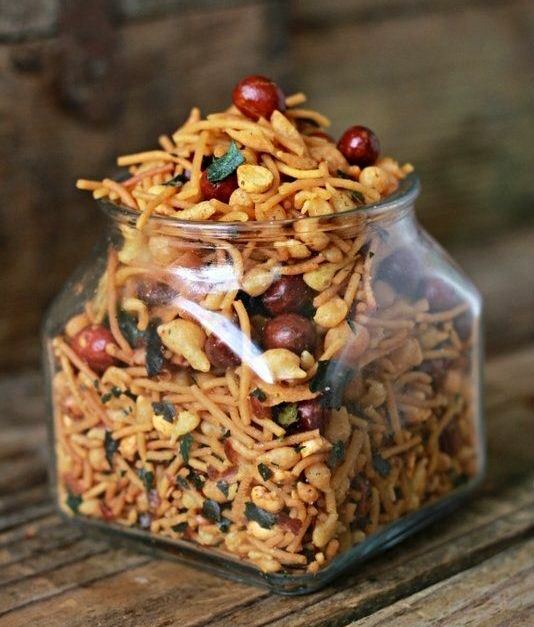 Home » Food and Places » Food » Healthy snacks you should keep at your desk! 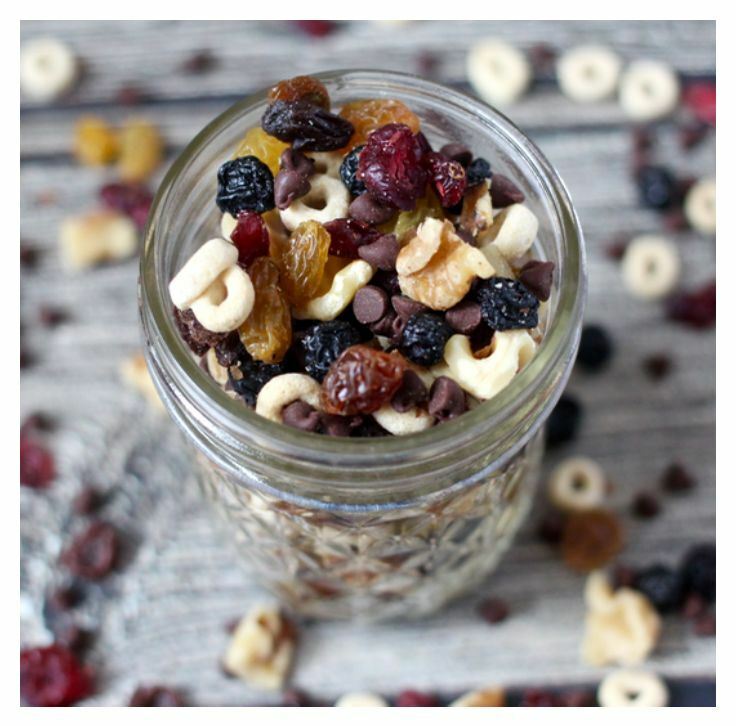 Healthy snacks you should keep at your desk!
. Apparently, the more the brain works the hungrier you get! Stress and boredom along with the lack of time make it all the more easy for one to reach out for those packets of munchies (read biscuits, cookies, chips, samosas!) Not to forget all those treats and celebrations that randomly keep popping up! But what we eat affects not just our body but also our productivity throughout the day. Sadly, while it’s common for working professionals to get these cravings for junk food and munchies, the idea of healthy snacking isn’t. 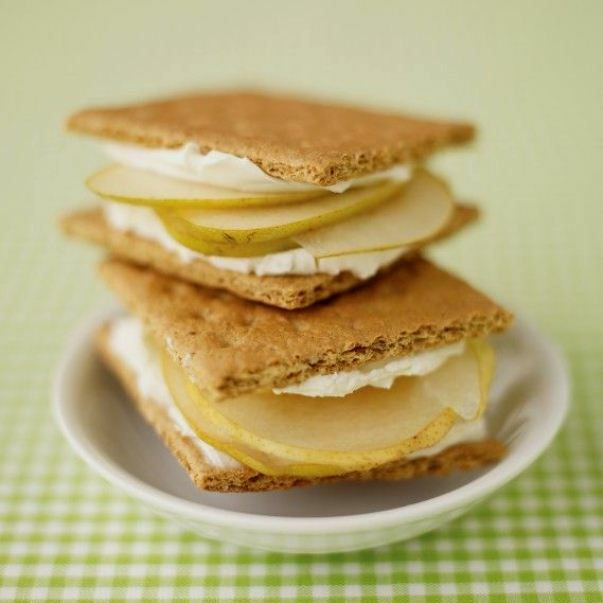 But there are several alternatives that make for some great snack ideas for your workstation. And these are healthy and yummy as well! Here are some healthy snack ideas for work that’ll ensure that you get the right ingredients needed for a productive day in office. They’re easy and quick to make as well as inexpensive. 1. Dry Fruit Mix: Make your own trail mix of nuts, raisins & dates and carry them every day for a quick energizing snack. Packed with iron, healthy fats, vitamins and proteins it’s low on calories yet gives you a lot of energy. 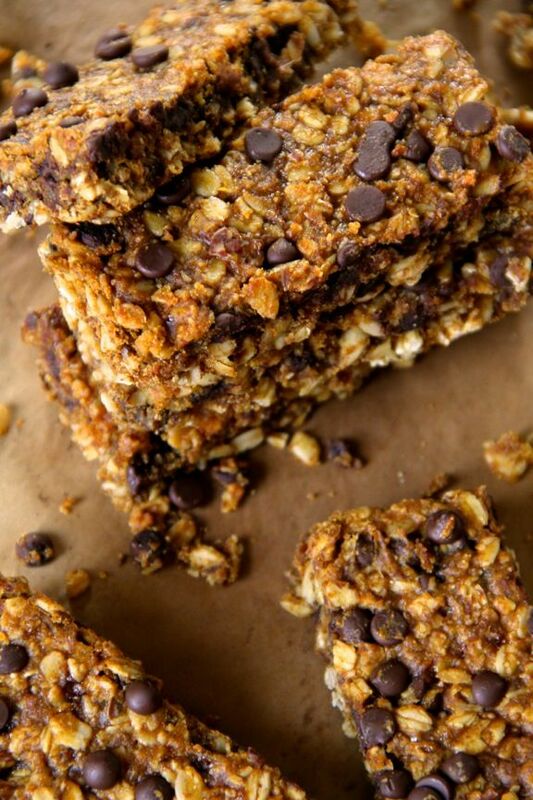 You can add some chocolate chips to enhance the taste and also keep sugar cravings at bay! 2. Cracker and Cheese Sandwich: Full of flavours, try a cracker and cheese sandwich with sliced fruit and voila! You have a delicious and hearty snack. Low in calories and fat but high in fibre and protein, multi or whole grain cracker biscuits along with the vitamins in the fruits make for one of the top healthy snack ideas. You can get creative and try and make your own fillings! 3. Spicy Chivda: We all crave for some namkeen when at work. It seems to add the much needed flavour during a hectic day! 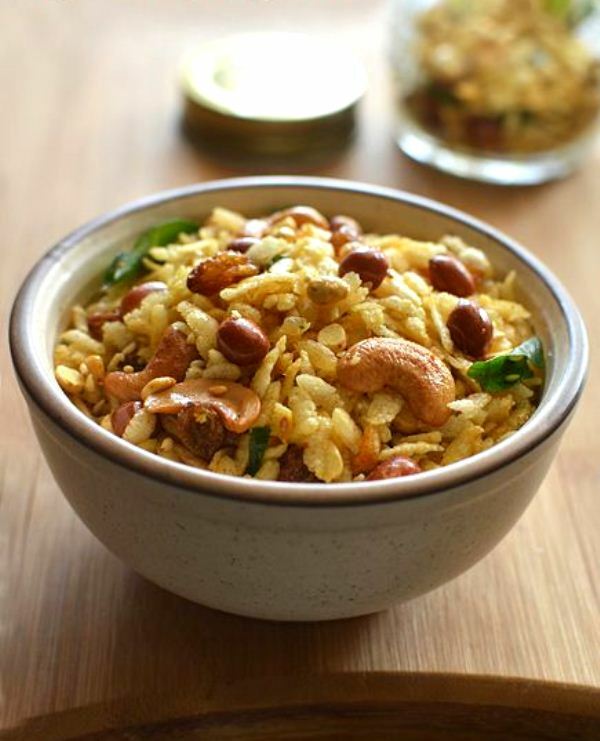 A spicy, sweet and tangy mixture, chivda is made from poha or puffed rice combined with toasted spices, toasted nuts and raisins, curry leaves and other condiments. Munch as much as you want, this one will keep you full for quite some time! 4. 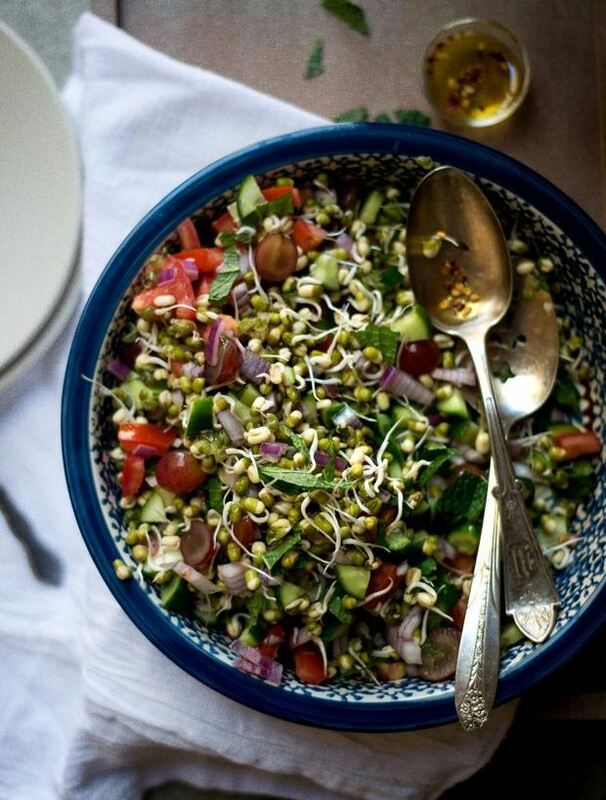 Sprouted Moong Salad: A refreshing snack, sprouted moong salad can be made in a jiffy! Legumes and lentils are packed with nutrients and when combined with veggies and light spices like salt, black pepper, a hint of olive oil and slight touch of lemon, they turn out to be a super delicious snack that you can keep on munching throughout the day. You can use corn or chana instead of moong and experiment with different flavours! 5. Frozen Chocolate Bars: We all crave a little sweetness now and then but rather than opting for candies and toffees that are high on preservatives, you can make your own frozen chocolate bars! 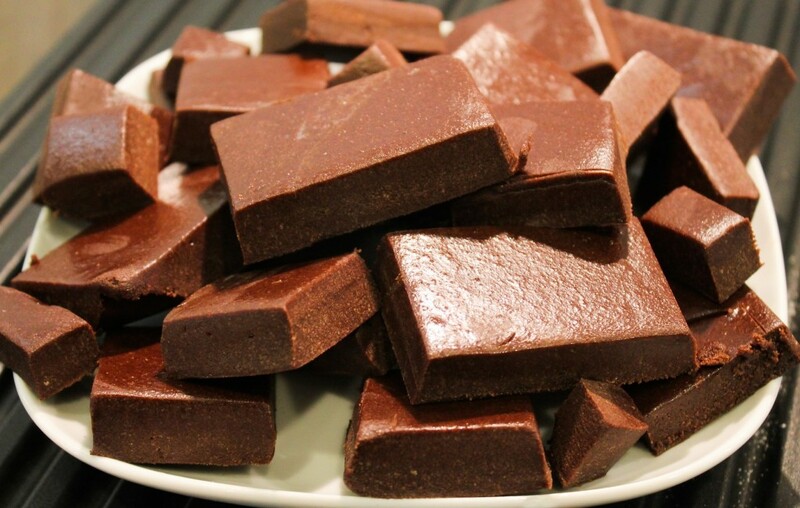 Mix whole milk, cocoa powder (you can add a swab of your favourite chocolate as well!) and honey or a little sugar (as per your sweetness requirement) in a big pan and then heat it over a low flame. Stir it regularly to prevent the chocolate from clogging (a little butter can be added as well). When the liquid cools down, pour it in an ice tray and freeze it overnight. Your chocolate bars are ready by the time you’re ready for office! Store them in an airtight container and keep it in the fridge for later use. 6. Granola Bar: High in fibre content, low in sugar and offering valuable protein, granola bars are a great snack to carry around. A mix of oats, honey and nuts along with other condiments (as per taste) these are not very difficult to make. You’ll find lots of easy DIY recipes online.
. A healthy diet is pivotal to making your day at work a productive one. The more sugar and carbs you tend to consume, the more lethargic one tends to feel…not to mention the amount of health risk you get exposed to. Eating at work can be fun and healthy at the same time.